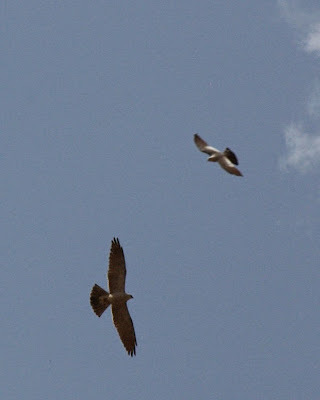 Kites Increasing in Our Area? 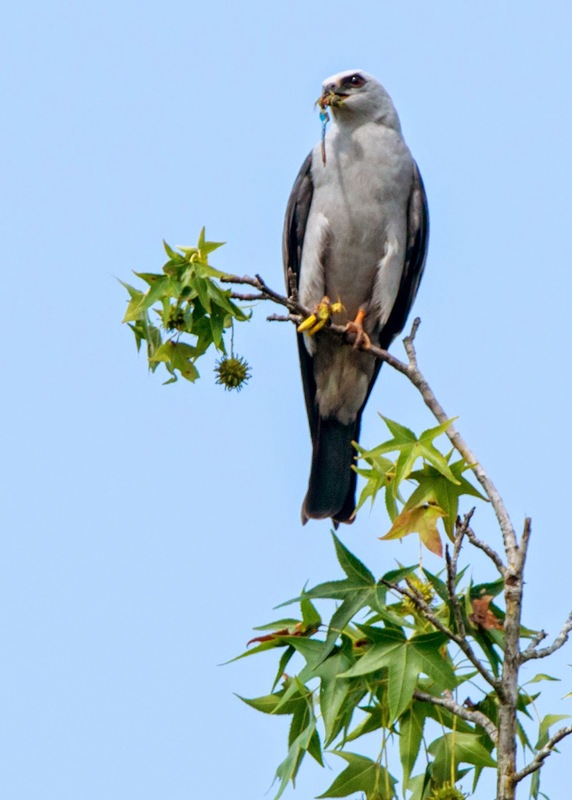 Last week I related the sighting of a Mississippi kite off Marvin road in southern Mecklenburg County. 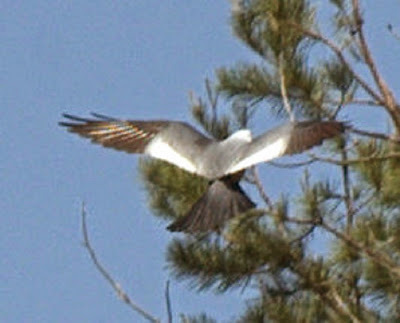 Since then, there have been regular sightings of kites over Providence Springs Elementary School and last year's nesting area, off Alexander Road. 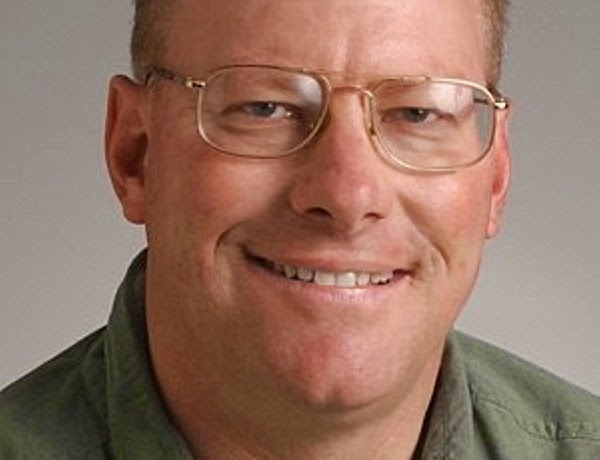 There is evidence that these sightings may involve more than one nesting pair. If area birders could confirm two nesting pairs of kites in the county that would double the previous high number of one. Here are the kites in flight silhouette. What is This Dove Thinking? I am amazed at the places various bird species will claim as nest sites. Some are ingenious, Some not so much. and sometimes I just wonder what the bird was thinking. I thought the object of building a nest and raising young was an undertaking best kept secret. Apparently this mourning dove did not think those were requirements. I will be interested to see if the nesting is successful. The trees have been giving off a shrill, wheezy sound of late. Cedar waxwings have descended onto Mecklenburg County by the hundreds and their characteristic calls seem to be everywhere. Large tulip poplars and their large nectared flowers are the favorite tree right now. but you might have a flock come into a bird bath or a fruiting mulberry tree. 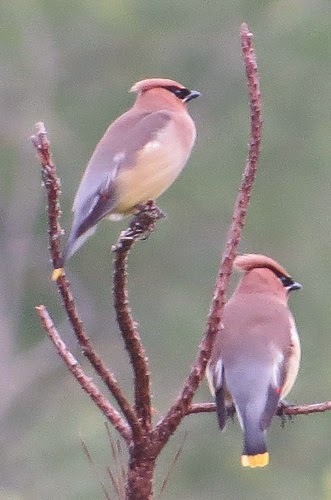 They are just passing through, and a little later than usual this spring. A few pairs will stay behind to nest but there are hard to find by summer. They are handsome birds. A feather never seems to ruffled or out of place. They appear to be the most social and friendly of birds. you might even see them passing a berry back and forth among themselves, each bird too polite to eat the last one! 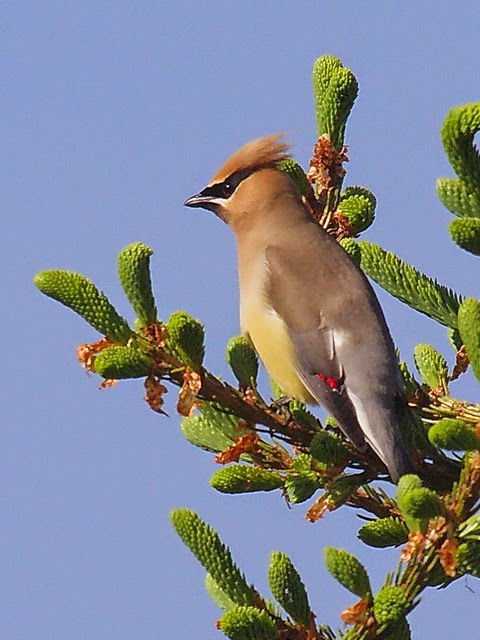 Black masks, yellow-tipped tails, gray-blue rumps, prominent crests, and red waxy structures attached to the wings are characteristic field marks of cedar wax wings. In the photo below notice the waxy red structures attached to the wings. Prior to leading a bird walk yesterday at Six-Mile Creek Greenway off Marvin road in the southern part of Mecklenburg County, I stopped in at a wetland behind Pike's Nursery off Johnston Road. The purpose was to search for a warbling vireo reported from that area the day before. 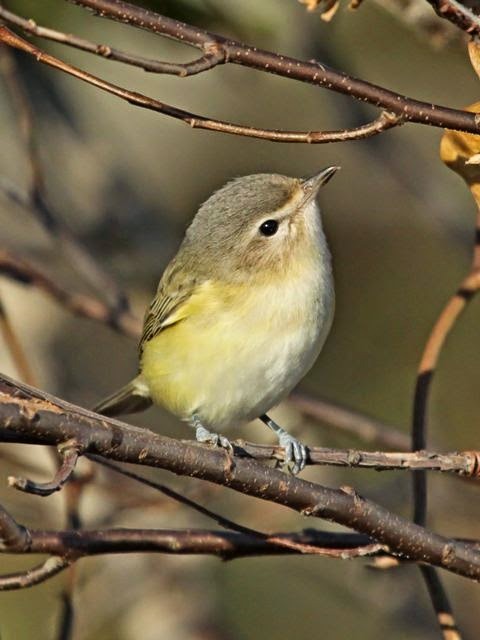 Warbling vireo is tough to find in this county. 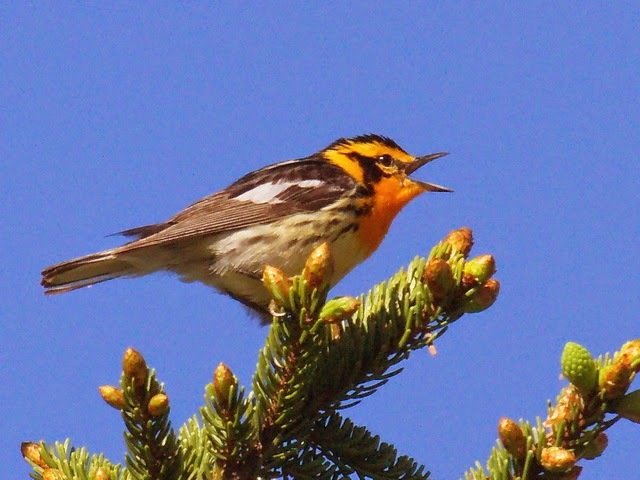 There are no nesting records, and migrants are not reported every year. the bird present now is in perfect breeding habitat so I hope it is able to attract a mate and attempt a nesting. I was able to relocate it in a willow thicket, the same area it was seen previously. 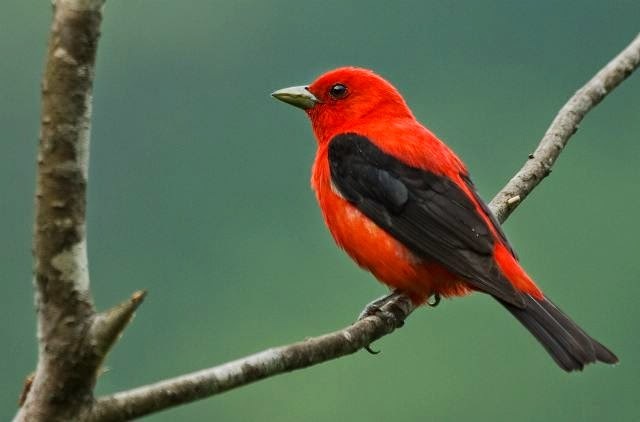 It is a drab species that sings a song somewhat similar to the very-common house finch. Perhaps that is why it is often overlooked . During the bird walk, fourteen birders enjoyed great looks at a Mississippi kite as it dipped and soared right over our heads. The species is another local rarity with only one of two pairs having been confirmed nesting. Hope fully the bird seen is trying to establish a nesting territory. Mississippi kits are beautiful birds. From the topside, two large white wing patches aid in long-distance identification. I had the pleasure of leading a group of enthusiastic birders through Dilworth's Latta Park yesterday. In a little over two hours of birding we tallied 41 species. After the group broke up I stayed a few more minutes and added more species to my daily list..